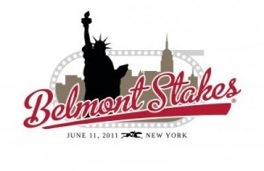 You're invited to join the NYC Kentucky Alumni Club for brunch and a day at the races for the Belmont Stakes. The day will begin at Jack Demsey's for brunch. Please RSVP for brunch at nycukalumni@yahoo.com. The group will then travel together on the Long Island Railroad to Belmont Park. Each person is responsible for purchasing his/her own train ticket. More details about the correct train to take will be distrbuted later. Once we arrive at Belmont, you can purchase General and Clubhouse Admission for $20 bucks for both! However, the clubhouse has air conditioning and plenty of bars. 11 a.m. until 8 p.m.